SAP is one of the world’s largest technology companies with focuses on everything from Big Data and Machine Learning to Human Resources and Data Visualization. 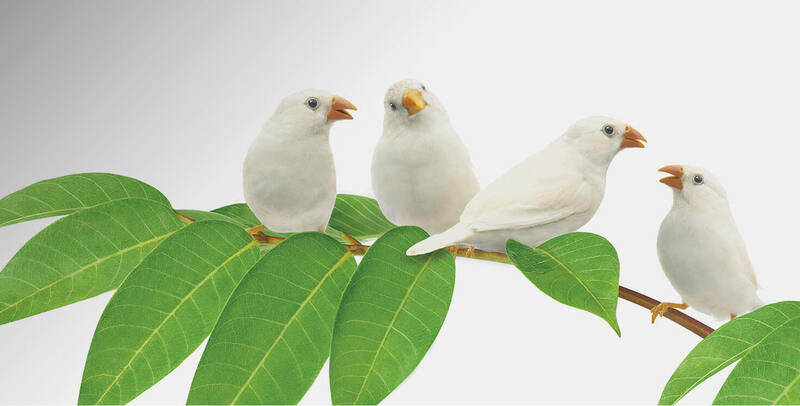 As a global leader in an ever changing marketplace and competitive products, they have been looking to our team to help them reach new consumers. Not the usual IT-first consumers of the past, but those who live and breathe direct to consumer software. 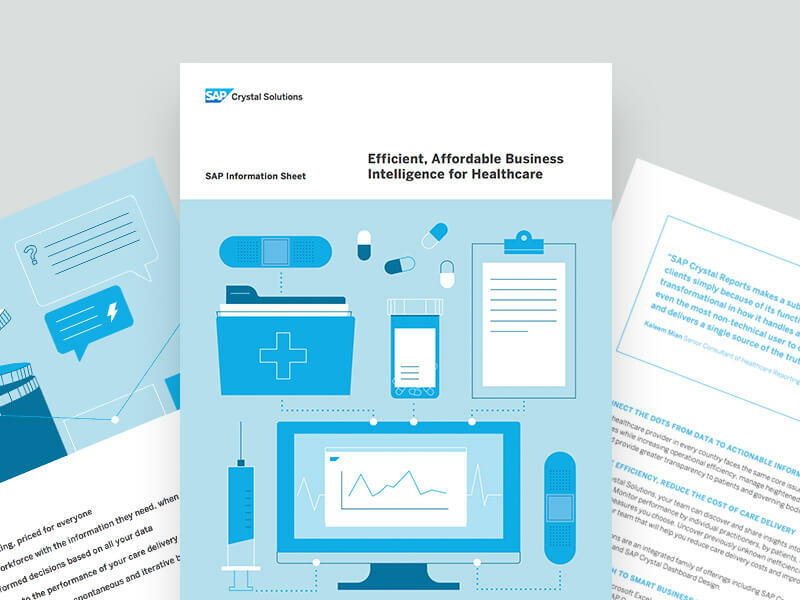 We work with SAP to translate their sometimes complex systems into new consumer-friendly messages. In short, we distill the sometimes complicated tech speak into simple and powerful digital marketing executions and campaigns. The Digital Boardroom is an interactive tool that allows business professionals to present complex data insights and collaborate seamlessly across borders in real time. 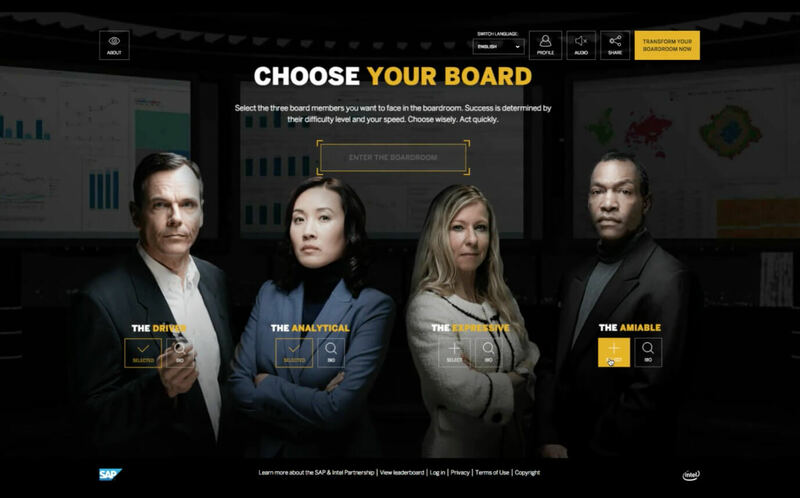 So, instead of a billboard or a print ad, we brought the Digital Boardroom to users around the globe and in 17 languages with a digital experience called Win The Board that shared the value by putting you in the hot seat of the boardroom. 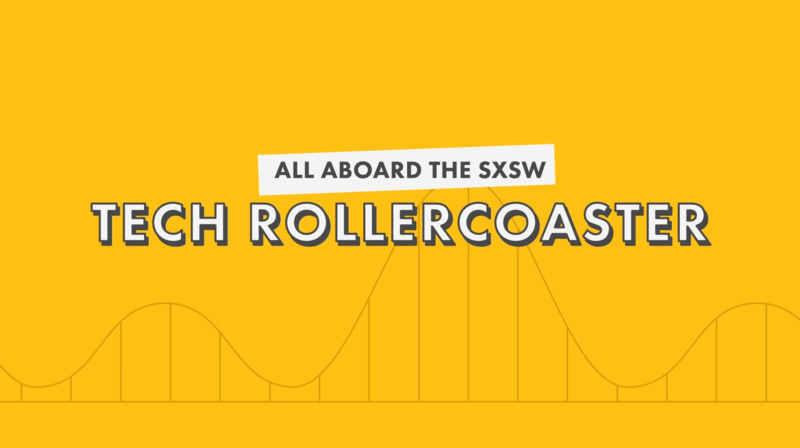 To bring the Digital Boardroom on the road, we created VR tour that premiered at SXSW and gave sales teams the tangible real world demo. Win The Board attracted thousands of gameplays with a 23.7 % return rate and the campaign helped increase page depth and return rates significantly on the website. 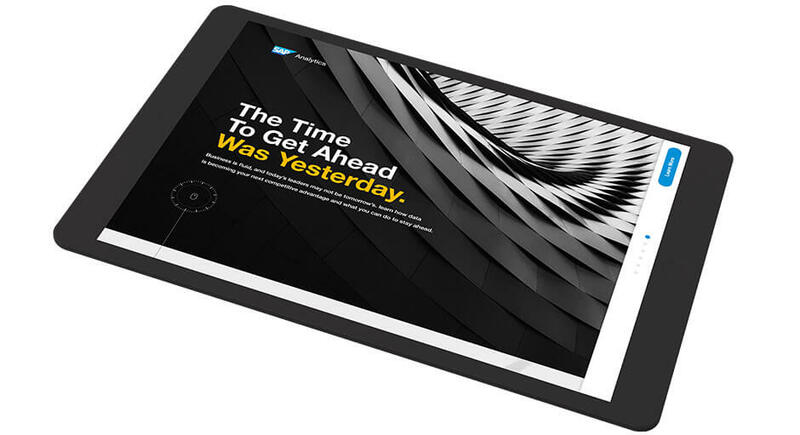 Many of the digital campaigns we help design for SAP involve video, and our approach is always to create visual entertainment through simplicity. Educating audiences on complex business solutions isn’t easy, but that’s where we shine. Whether it’s a fully animated short film about the future of accounting software, or strategically placed motion graphics combined with live action footage, we treat SAP videos as entertaining stories. Our video work with SAP spans across platforms from longform narratives and interactive landing pages to quick hit social videos and digital campaigns. To date, the videos we’ve created for SAP have been viewed over 10M times and counting. SAP designs and builds software for the modern business person. 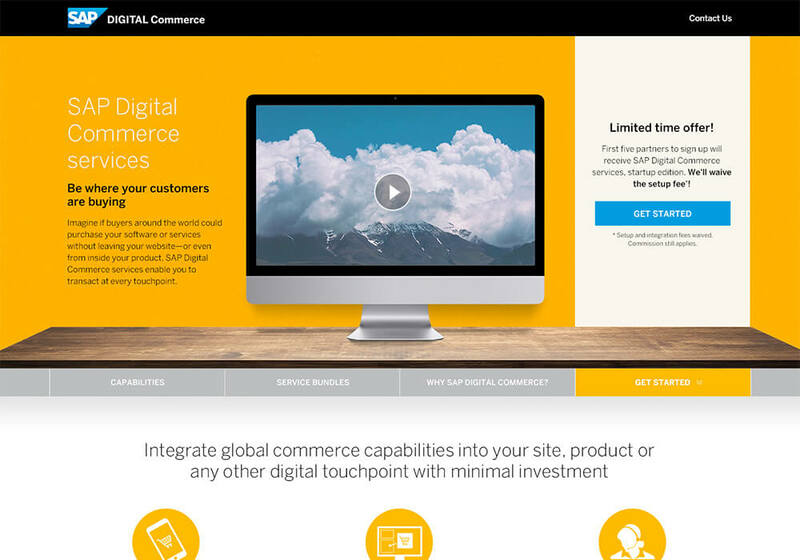 We’ve adapted this mantra of designing for modern users through the many landing pages and websites we build for SAP. Whether it’s ensuring a marketing site is beautifully designed, concise, responsive and interactive or focusing on the interface of a new app, our goal is to design for modern users. Our SAP digital experiences tell complete stories, draw audiences in, promote actions and make users part of the journey. 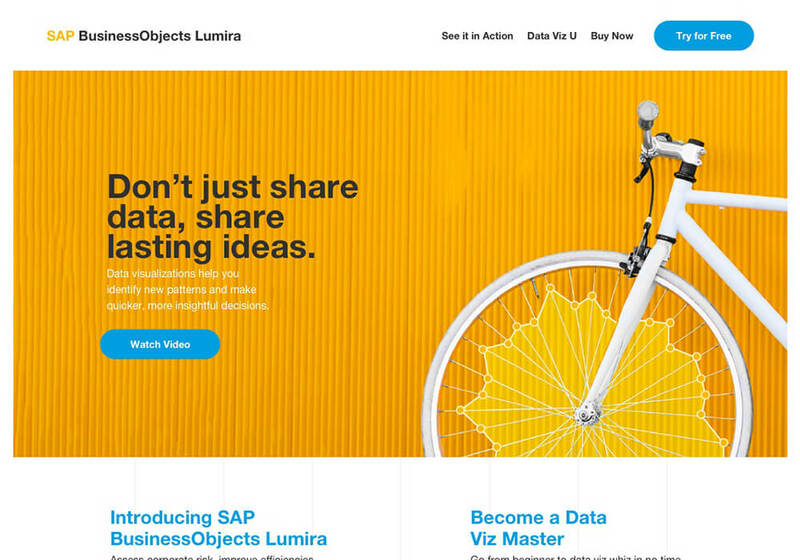 When we design and build digital and social campaigns for SAP, our approach is to lead with the data. Through AB Testing and studying the analytics, we look for the most effective type of message to share with right types of consumers. We use this approach to help determine an effective media strategy and creative development. As a leading technology company, SAP is constantly on the move. Whether it’s developing a new product or creating a new piece of technology to solve modern business problems, there’s always something new and exciting for us to work on. 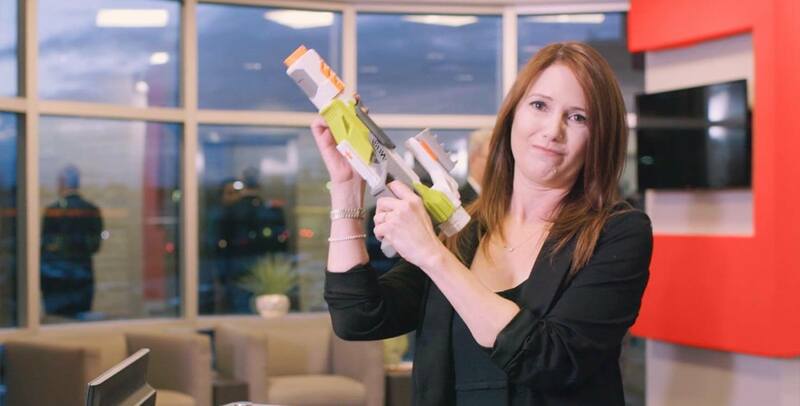 This is what makes working with SAP in the digital age so much fun, we’re constantly being challenged with new business strategies and finding new methods of reaching modern consumers.